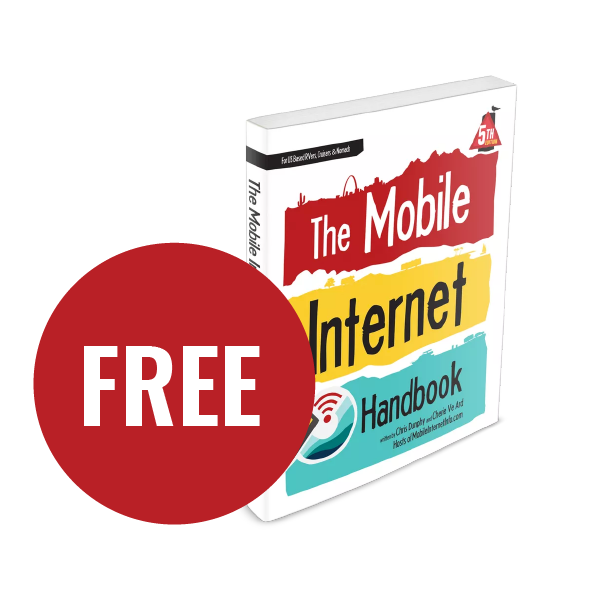 Republic Wireless is a Sprint / T-Mobile MVNO offering smartphone and data only plans. 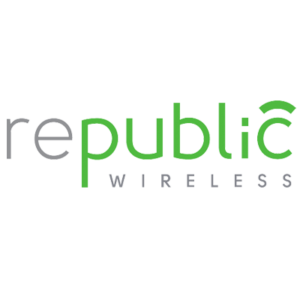 Republic Wireless routes all phone usage through Wi-Fi and uses Sprint’s and T-Mobile’s networks for backup when Wi-Fi isn’t available. The company boasts employing millions of Wi-Fi hotspots across the US. A map of these hotspots is available here. Only Android phones can be used on Republic Wireless plans. A variety of voice/text plans starting at $15/month for no data, with pricing of $5/GB of data on top of the base $15 for voice/text. A unique, data only '20GB' plan available via Amazon w/ unlimited 2G data speeds after 20GB. We do not keep a Republic Wireless plan in our testing arsenal. Throttling/Network Management: All data is at full speed up to the plan's data cap. Once data cap is reached, data service is cut off. 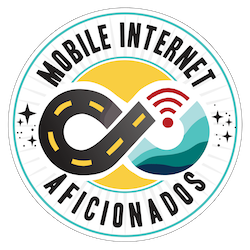 International Roaming: No international data roaming. 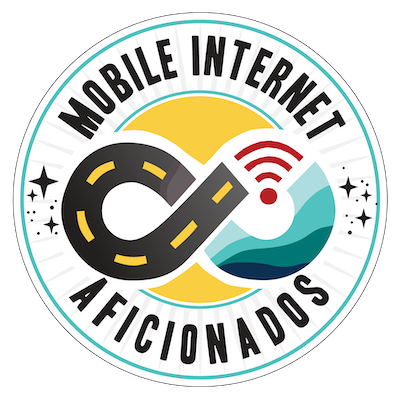 Calls to Mexico / Canada are included if voice is included in the plan. Domestic Roaming: No data roam - some voice roaming. Data Roll Over: None. Unused data is lost at the end of the prepaid period. Plans are either 30 or 90 day periods. Overage Charges: There are no overage charges on prepaid plans. Once you use your data, data service is cut off. Streaming: No streaming services are provided. No throttling limits. Unlimited: Technically, Republic Wireless' Data Only Amazon SIM is unlimited - after the first 20GB of high-speed data, speeds are throttled to 2G (256kbps) until the SIM card's use period (30 or 90 days) is up. Device Lock/Unlock Policy: All Republic Wireless 3.0 phones are unlocked.